1. Do you have a hard time turning off that internal editor? You know, the one that keeps you re-writing a scene in your first draft? Erin Howard shares her experience at the Seriously Write Blog. 2. Jean Kisacky, at Writer Unboxed, shares what she learned while fighting insomnia. It helped her improve her writing and added layers to her story. "What Keeps Your Characters Up at Night," might help some of us get deeper into our characters' heads. 3. Ashton Kutcher is known not only for his acting, but also for his stand against human trafficking and pro-life. Recently, he posted a video by a man with Downs Syndrome. Catch this excellent post on Breaking Christian News. 4. Audrey Frank, at The Write Conversation, talks about, "Writing From The Cave." Those places of suffering can produce great creativity. I was particularly taken with her line, "Tell God first, tell people second." 5. Do you love Freebies? Hip2Save has a list of 27 Birthday Freebies. I've joined quite a few of them and received a bunch of coupons around my birthday. Have fun! Writers: Have you used your places of suffering to enhance your writing? How did you accomplish this? 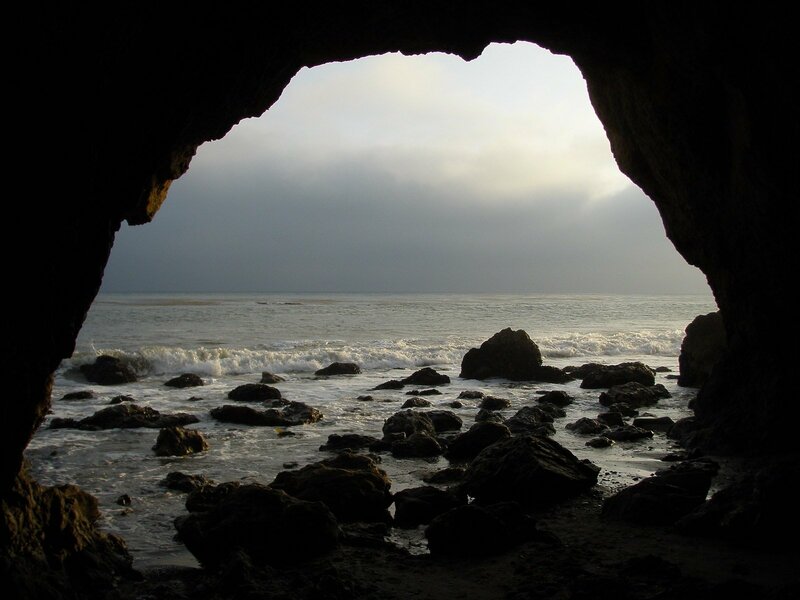 Readers: Many blogs, books, and articles focus on the tough times in our lives - those cave months or years. When my husband passed away, I was drawn to a blog for widows. It helped me navigate this new life without him. Have you found comfort in reading the experience of others? Please share.